Film Director, Kate Miller, is in serious trouble. 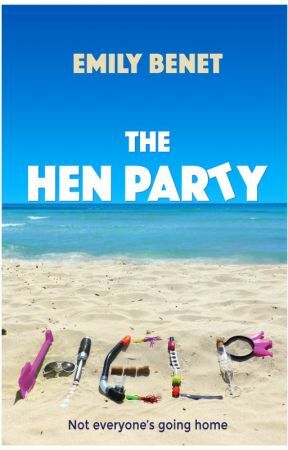 The entire cast and crew of the reality TV show The Hen Party has gone missing while filming in Mallorca. To make matters worse, the network boss has just flown in and will be arriving any minute to check up on her production. Kate thinks it's all her fault. She hasn't exactly been following the guidelines. But if she is to blame, why were the hens arguing between themselves? And why is the groom-to-be calling her up in tears? Kate doesn't know the half of it. The hens have their own secrets and it's only matter of time before they all come tumbling out. A party of eight arrive on the island, but not everyone's going home. I'm a London-based writer with a Welsh mother and Spanish father (so expect British spelling!). I was born in London but spent my teenage years in Barcelona. Wherever I've lived, my obsession with writing has followed. 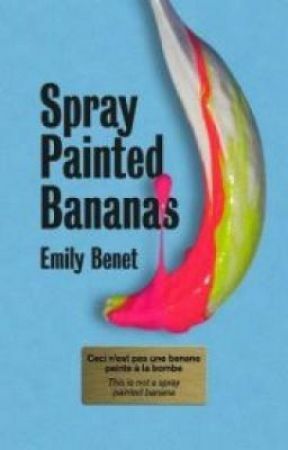 I originally wrote a romantic comedy on Wattpad called Spray Painted Bananas. 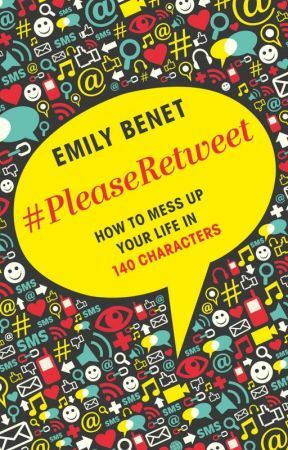 Thanks to you, readers, it racked up over a million hits and attracted Harper Collins's attention - so THANK YOU! The novel has been edited and will be published under the new title THE TEMP.